December 30, 2015 In News What is Michelle doing now? Some people are lucky and win many competitions, but Michelle only remembers winning one – first prize in the local wildflower competition at the village fete when she was about 10 years old. So when she won a cruise in a destination where she had always dreamed of going, she couldn’t believe her good fortune. Details here. Even when the email, arrived it was still hard to believe but when the call came from Mrs O Around the World, Ana da Silva herself, the dream came true. In 2016 Michelle will travel to Myanmar and enjoy a four-night cruise for two between the ancient cities of Began and Mandalay, compliments of The strand Cruise. The Ayeyarwady River is one of Asia’s hidden treasures and during the journey she will visit pagodas and remote villages. 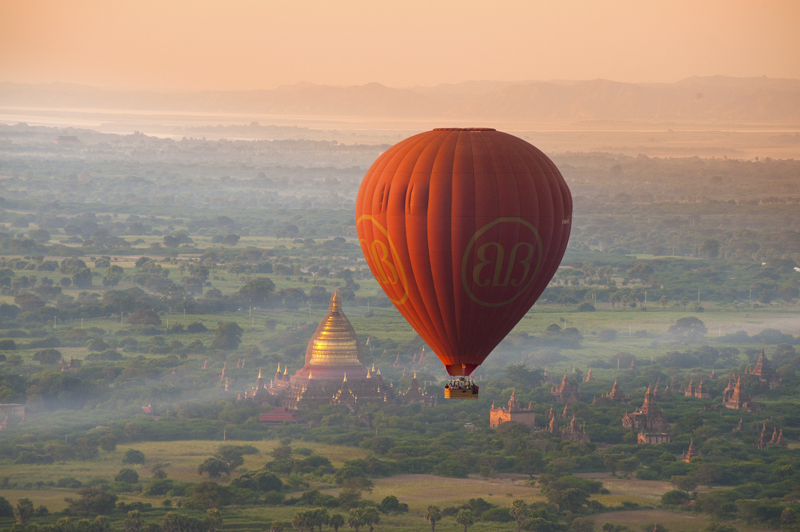 To top it off Michelle has carried out photography for hot air balloon companies in the past and one of the trainee pilots is now a fully qualified pilot based in Bagan. So a hot air balloon flight over the temples of Began is in the pipeline. All in all it will be a holiday of a lifetime, thanks so much to Mrs O and Strand Cruise. You made my year! It´s always a joy to photograph a refurbished historic hotel, but it’s even better when it’s one that you remember from your childhood. Michelle grew up in Durham, the home of the Ramside Hall, which now boasts a new luxury spa with five posh pools. 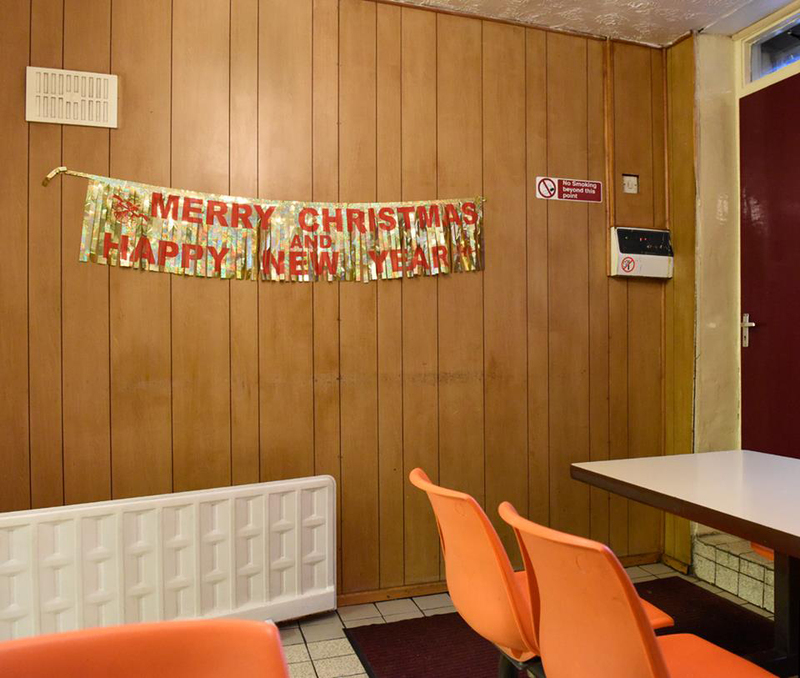 As I have said before, this is one of my favourite photographic suppliers and on the same trip to the UK whilst my sensor was being cleaned, I popped out to what the Brits call a greasy spoon, just before Christmas. The images are worthy of a set in a contemporary art shoot, fluorescent orange chairs, false wooden panelling, lino and 1970s décor. You can see for yourself in the imagery.